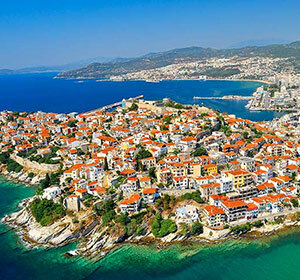 Kavala is a modern city with 60,000 residents, and offers a wide range of services and capabilities. Kavala has one of the five metropolitan archaeological museums of Greece filled with treasures from the years of Alexander, Folk museum with wealth exhibits, the Museum of tobacco production which stigmatised the history and the development of the city, spiritual centers and cinemas, complete market, administrative services. For the evening entertainment shall ensure the cafes and bars in the picturesque harbor of the city, in Agios Nikolaos. Old krinides town was founded by Thassians, and conquered in 356 by Great Alexander’s father, Fillipos the 2nd. The town will grow and gets the name of Filippos. 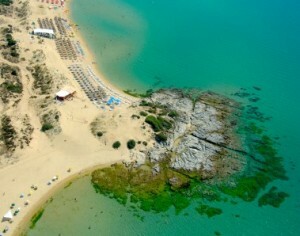 The historic town of Ancient Greece will become a world known and for another important reason. From here you will pass the Apostle Paul along with the συνοδίτες Απόστολους Timotei, press and Timotei and bringing the new faith in Christ, we will show here the first Christian woman of Europe on the banks of the river Ζυγάκτη, the touchstone. It establishes the first Christian church on the European continent and the stamp indelibly with the teach and love. 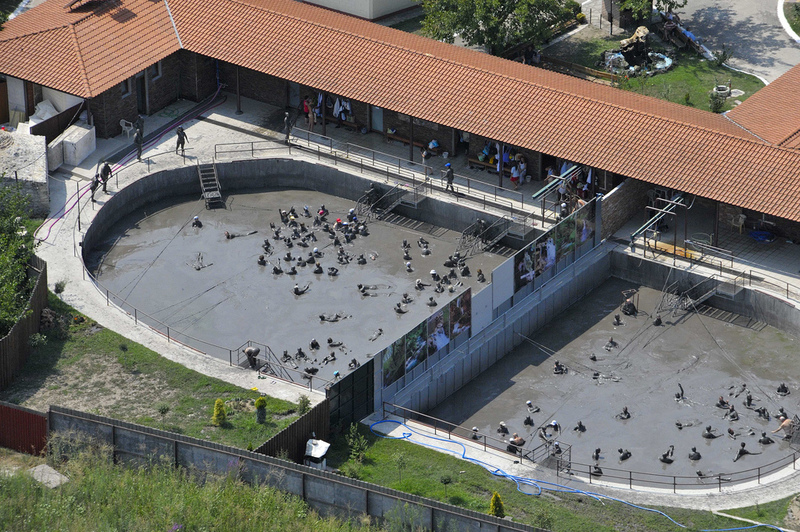 The missionary purpose results church of Philippi radiates as the center value of the Apostle Paul. A wealth of outstanding and imitate ingenious temples adorn the city and the ruins of μεγαλόπρεπου Byzantine Christian Church hundreds loyal from Kavala and not only attend the unique intellectual experience of κατανυκτικής one ongoing vigil in celebration of the Apostle Paul, while in honor of St. Lydia of Φιλιππησίας established at the βάπτισή of a temple – βαπτιστήριον standards old βαπτιστηρίου. One of the most important cities of Macedonia in ancient times, colony of Athens, was founded in the years of Pericles the 437/6 e.g. by general Άγνωνα, son of Voies was plundered by Athenian strategists Nicias in place of the old one Ηδωνίδα.g” Nine roads” .The Άγνων the named Αμφίπολη because the river Strymon the περιέβρεχε and from both sides. He played an important role in the events of the Peloponnesian war. Thukidides the last years of his life in αυτοεξορία of the lived in Αμφίπολη, where he authored the Fillelinon Square war. Royal mint,bridgehead of Philip and M. Alexandrou with strong commercial life and prosperity, was after the battle of headquarters and Pidna administrative region. 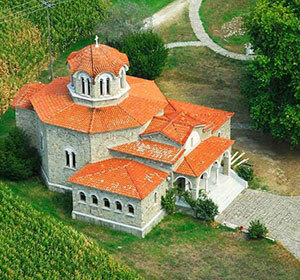 At an altitude of 750 m, in the well protected area of mount Paggeo, the monk named St Germanos built in the 5th century the most important monastery of this era, the monastery of Ikosifinisa, the oldest of the balkans. The tradition mentions that the Virgin Mary gave Her miraculous image, without hands, to Germanos in an exquisite, «Phoenix» light. 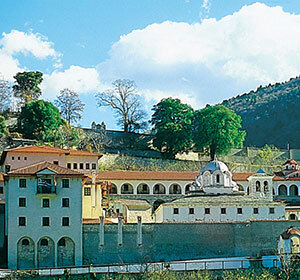 This is why the monastery was dedicated to the Virgin Mary and was named «Ikosifinisa». The second term after Olympus of mythology, cradle of Dionysian worship and Orphic teaching. It is the place that unfolded myth of King of Idoniko. 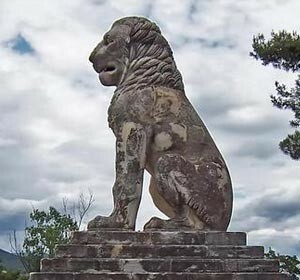 The auriferous deposits contributed to the development of Macedonia of Philip and Alexander. 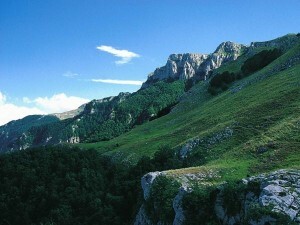 Akidografimata (rock paintings) are scattered throughout the mountain and a challenge for research. Rich in flora of the richest in Greece with oak, beech, fir, chestnut and unique peonies ideal for walks up the valley of Orpheus. 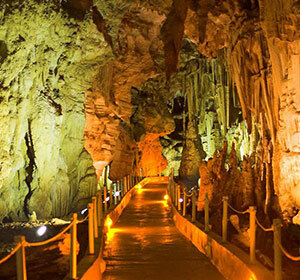 The largest river cave in the world, situated at a distance of about 25 km northwest of Drama, in the municipality of Prosotsanis, next to village Sources. The beach Ammolofoi has a length of three (3) kilometers and combines fine sand with crystal clear waters, a truly exotic place and the sea resembles the emerald islands of postcards of some distant and unaffordable havens. . This has the effect of creating visitors the illusion that is in some exotic beach but perhaps in paradise …! But this does not exist, as the dunes are only four (4) miles from Iraklitsa. The beach Ammolofoi ranked on the list of the ten most beautiful beaches in Greece and this question attracts many visitors every summer. Furthermore the internet has taken the fifth thesi.I beach is divided into three sections by the presence of rocks and names them: first dunes, dunes second and third dunes – from east to west. It has an organized beach with beach bars, sun loungers, umbrellas and free parking.Gia bathers who prefer something quieter, more relaxed, they can once again visit the Dunes to “explore” their unused sides. 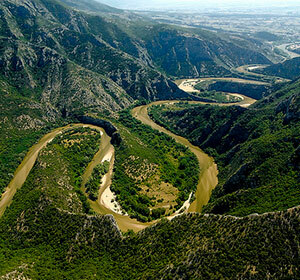 The Nestos is a river in Bulgaria and Greece. It rises in the Rila Mountains and flows into the Aegean Sea near the island of Thasos. The place where one takes care of his helth by using the therapeutik clay and the spa waters constitus a “sustainable laboratory of nature” for thausants of years. Pylos Since the time of Homer, the clay of Krinides used by humans for therapeutic purposes. The therapeutic effect is demonstrated by the practical of the past. 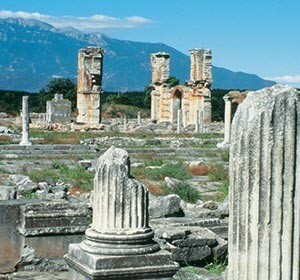 The ancient town of Philippi, built by Philip II’ father of Alexander the Great is home to an open-air theatre where plays and concerts take place in summer months.